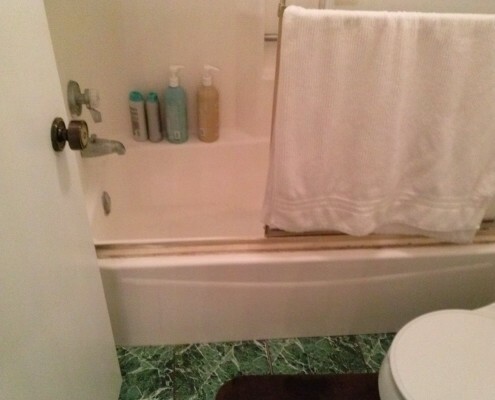 This was a bathroom we did in Port Hueneme in 2013. 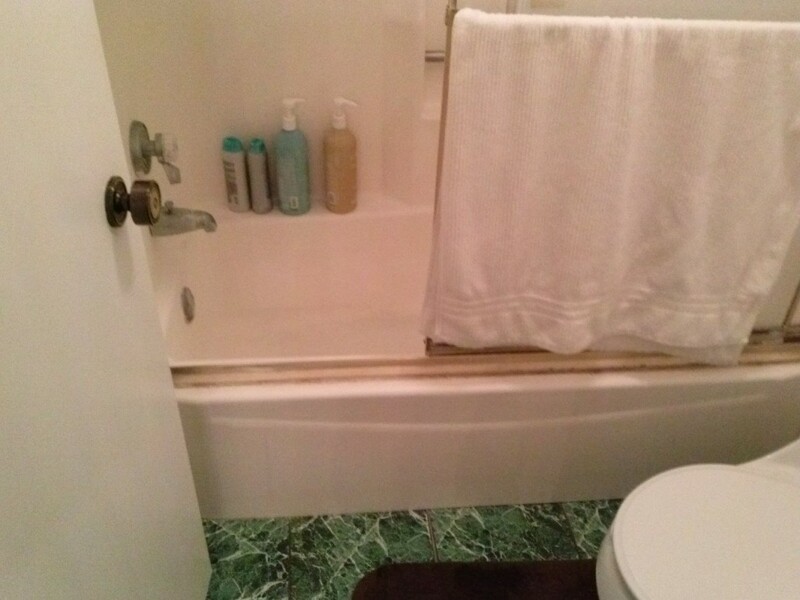 This was a out of date bathroom with a tub/shower combination. 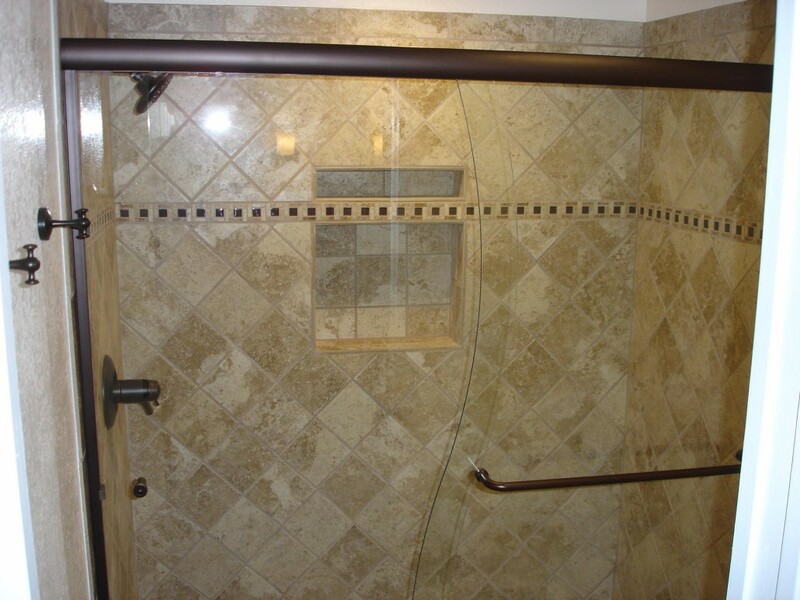 The client wanted a walk in shower with a nook for bottles and soaps. 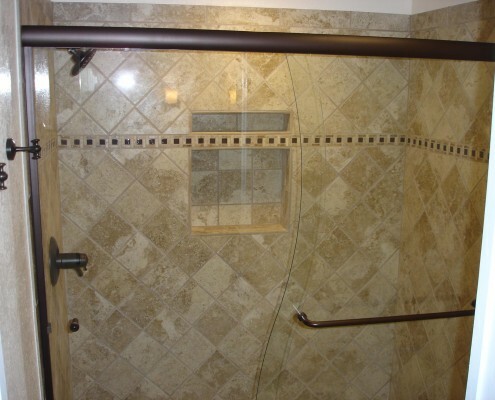 Notice the contrast between the lines of the tile and the curves of the glass. It really brings a lot to this design. You can see a video of the whole walk through on YouTube. © Copyright 2010-2019 GenHawk Construction, All rights reserved.